Canned Tuna is a great option for quick and easy meals. Canned Tuna is a great option for delicious, yet effortless meals as there are a number of energy-conserving and time-saving recipes that you can do with it. Not only budget-friendly, it is also a healthy pick that is always readily available in the kitchen cupboard. The handiness of canned tuna may make it seem like a prime choice for obtaining Omega 3 – an essential fatty acid that can help decrease the risk of cardiovascular disorders such as arrhythmia and high blood pressure. Along with some herbs and spices (which also, most of the time, are just sitting in the shelves), you can already get a quick access to a hearty, tasty and tummy-filling trouble-free dish. This is so appropriate when your fridge is scarced but want to get rid of the pain of getting a quickie to the grocery and all you need is just convenience. This dish also compliments with garlic bread and toast. Drain the tuna and set aside the oil. Toss the tuna flakes in squeezed calamansi juice. In a small pan, heat the tuna oil and sauté the tomato and siling haba. When the tomato is slightly withered, add in the tuna flakes. Stir continuously. Season with cumin powder, ground pepper and salt, and then sprinkle with parsley and mint leaves. Remove from heat and serve with hot steamed rice. This dish also compliments well with fried rice, garlic bread or toast. Try adding some spinach or sweet potato leaves. This recipe is a classic Filipino version of chicken in yellow curry sauce. 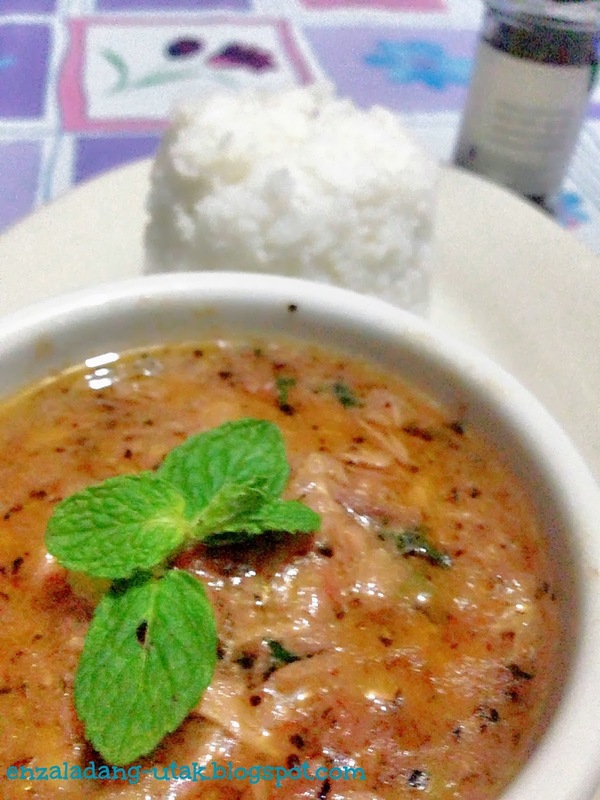 It is a very tasty main dish cooked by sautéing the chicken bone-in slices with garlic, onions and ginger - seasoned with pre-mixed curry powder and spices, and simmered in pure coconut milk until the meat has tenderized and absorbed all the flavors. A variety of vegetables, commonly potatoes and carrots, is also added. It is a must-have in the menu during celebrations like fiestas, weddings and birthdays, and best partnered with hot steamed rice. Having been invited by my good friends – Princess and Jason into their home during the feast day of Sto. Niño in a small barangay in Quezon City, I was so lucky to get a taste of their own adaptation of the curry dish. Theirs is packed with more veggies like chayote (pear squash) and sliced fried eggplants. Hence, I am calling it Chicken Curry Overload. Another thrilling part is that they used baby potatoes, with skin on and cut into halves, instead of the usual peeled and quartered big potatoes. Until then, I never realized that this dish could both be as appetizing and as hearty. It is believed that curry recipes originated in India some 8000 years ago. Chicken Curry is not only famous in the Philippines. In fact, a number of variations can be found in other parts of South Asia, Southeast Asia as well as in the Caribbean. A wide range of additional strong spices may include turmeric, coriander, cumin, cinnamon, peppers and chilies; depending on the geographic location, cultural tradition, religious practices and even family preference. It is believed that curry recipes originated in India some 8000 years ago. During the early centuries, Indian spiced dishes were evidently carried eastward by Buddhist monks to Burma, Thailand and China, and southward by coastal Indian traders to Indonesia and elsewhere, including the Philippines. From then on, curry-based delicacy continued to evolve and increasingly become part of international fusion cuisine. With all its hot and flavorful ingredients, would you believe that curry is also one of the most powerful aphrodisiacs? Very interesting, isn’t? In a large pan, heat the cooking oil and sauté garlic, onion and ginger. Add the chicken slices and cook for 5 minutes. Add the curry powder and patis, stirring continuously. Pour in the coconut milk and simmer for 10 minutes or until the sauce slightly thickens. Add the baby potatoes, carrots, chayote and bell peppers. Simmer for another 10 minutes or until the chicken and vegetables are tender. Season with ground pepper. Remove from heat and set aside. On a separate pan, fry the eggplant slices. Drain the cooked eggplant with paper towels. Put the chicken curry on a serving plate and top with fried eggplant slices. Serve with hot steamed rice. Enjoy! It is important to choose the brand of curry powder with the best quality. Commercialized curries vary in spiciness and strength of flavor. Find the one that will best suit your taste. It is preferable to use pure coconut milk straight from real coconut meat (niyog) whenever available. Otherwise, you may use the commercialized packed coconut crème. Again, choose only the product with the best quality. If you want your curry with thick sauce, you may simmer it for a little longer but do not put your vegetables right away to reduce cooking time. You do not want to overcook your baby potatoes. A favorite authentic Filipino dish, Tinola is a soup-based recipe with typically chicken as the main ingredient, stewed to tenderness with ginger, onions and some seasonings, and best complimented with green papaya wedges and leaves of siling labuyo (chili pepper). Though traditional tinola is more well-known with chicken, other variants use pork, fish or mussels as alternative. Depending on the geographic location, some may also choose chayote (vegetable pear) as substitute for green papaya, and other greens like malunggay (moringa) leaves, spinach or bok choy instead of chili leaves. In this particular recipe, I picked squids, along with green papaya and chili leaves, as the main component. The cooking procedure is basically the same except that this one yields a blackish broth because of the ink from the squid. This is quite a twist from the famous tinola soup we have known as a comfort food during cold or rainy season. 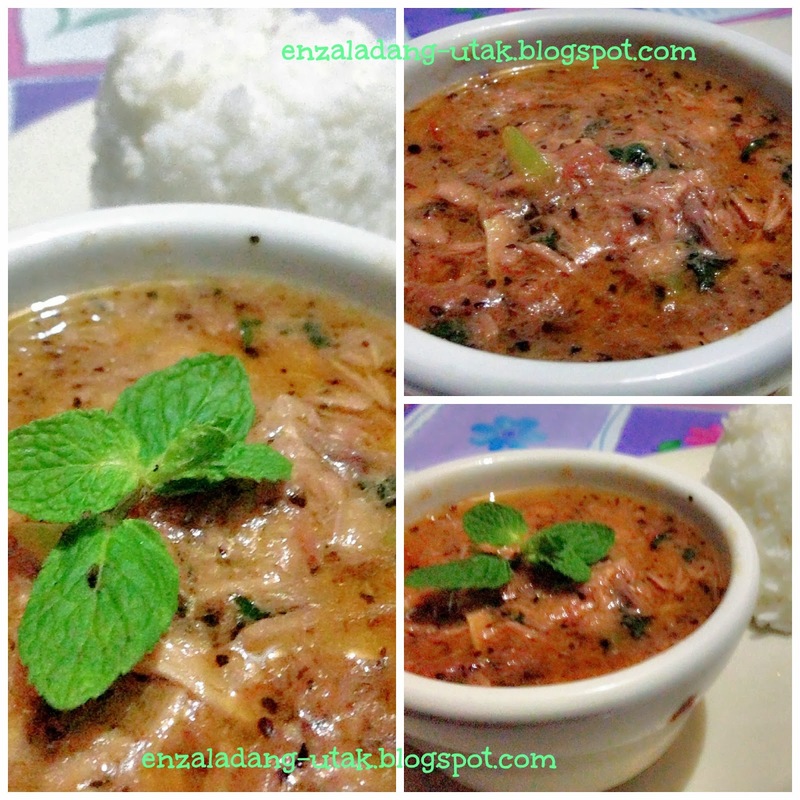 Nevertheless, this remains a soothing and tasty dish that would never fail to satisfy our appetite. Squid soup, perfect for the cold season. In a saucepan, heat the cooking oil and sauté onion, garlic and ginger over medium heat. Add squid rings. Stir frequently until the squids slightly turn opaque. Pour in the water and fish sauce. Simmer for 5 minutes. Add papaya and simmer for another 5 minutes or until the papaya becomes tender. Add the siling labuyo leaves, and season with salt and pepper. This dish is best consumed with squeezed calamansi (calamondin) and patis on the side. Bulalo Steak is a dish made from beef shanks and bone marrows still inside the bones, boiled until meat softens with some garlic, onions and scallions, and topped with cream of mushroom sauce and button mushroom slices. It is a derivation of the native Filipino recipe known as bulalo soup, except that the latter is a clear soup with the beef shanks, boiled for hours until much of the collagen and fats have melted into broth, mixed with some spices, green vegetables and potatoes. Bulalo is very popular and one of the favorite main dishes in the Southern Luzon Philippines, particularly Cavite and Batangas, where you can drive through the finest “Bulalohan” in town or the eateries specializing in bulalo. You can also order this famous dish in many of the high end restaurants as this is actually not the cheapest meat choice available in the menu. Moreover, the key to the tastiness and intense flavor of any bulalo dishes lies in the simmering of the bones until all the meat and tendons attached to it tenderize and slightly disintegrate. This is actually the secret to its distinct taste. The more you boil – the more tender the meat will be and the more savory the dish will become. No wonder most traditional Filipino recipes taste really great as time and patience is of the essence in cooking them. However, if you have a strict calorie diet or your doctor already advised you to avoid fatty foods, this dish is not a healthy choice as it is very high in cholesterol (sad face). Well, at any instance, it is always best to eat in moderation. Simply put, too much of anything is not good. (Oh yeah, I know you would tell me that too much bulalo still means a happy foodie). By the way, thanks to my dear friend, Marlon for sharing this cholesterol-overloaded recipe to me. Nevertheless, my tummy was filled and my palate, satisfied. Four thumbs up! In a large cooking pot, pour in the water and add some garlic, onion, scallions, peppercorns, and salt. Bring to boil. Add the beef shanks then simmer for 1.5 hours or until the meat is tender. Add more water if necessary. If using a pressure cooker, it should be well done in 30 to 45 minutes. Skim off the scum and excess oil. Let it cool. Strain and set aside the beef shank. Reserve the broth. In a saucepan, heat the butter, and sauté the remaining garlic and onions. Put the cooked beef shank and pour in the beef broth and cream of mushroom. Bring to a boil and simmer for 3 to 5 minutes over a moderate heat or until the sauce slightly thickens. Add in the button mushrooms and cook for another 3 minutes. Season with soy sauce. Place in a serving bowl and garnish with the remaining scallions or fresh parsley. If the beef shanks are boiled, do not dry them too much. Make sure that 2 to 3 cups of broth will be left. The broth is packed with rich beef flavor, set this aside and use it in preparing the mushroom sauce. Take caution when using pressure cooker. Do not open the pot if still pressurized. This dish is best eaten with vegetables on the sides (like steamed young corn, carrots and beans) and consumed while hot as the sauce will get greasy when cooled. Tuna Linguine Pasta is a simple Mediterranean-inspired pasta dish oozing with rustic Italian flavors. It is very tasty and hearty yet very easy to make, perfect as a quick Friday night recipe. 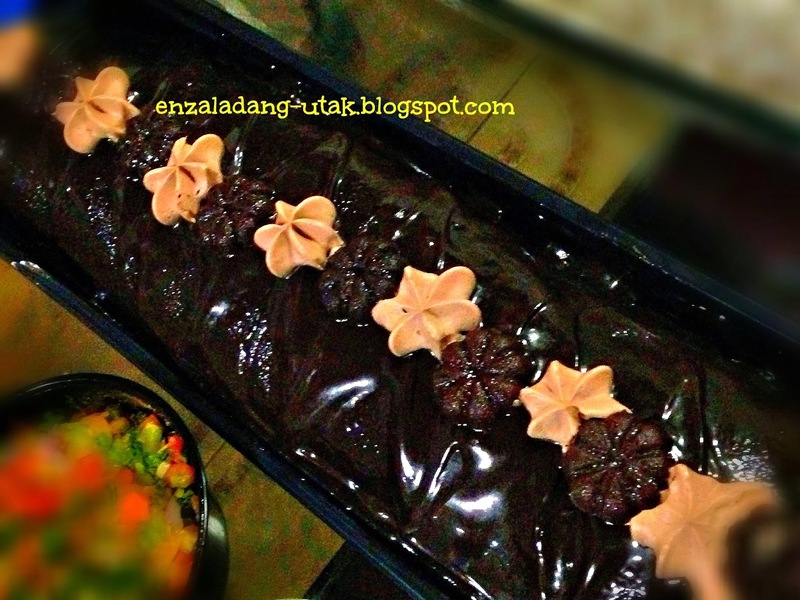 It is also ideal as potluck for any special gatherings or simply as mid-afternoon snack during family picnic. Home-cooked pasta dishes are more heartwarming and nothing can beat them. Whenever I feel the need to treat my friends or loved ones to a fine dining restaurant but short of budget, I would just cook some pasta for them with whatever available ingredients I have just sitting inside the fridge. It has been my habit to reinvent dishes with anything my four-cornered kitchen could humbly offer. I love to have myself cook for the people very dear to me as in this way, I could give them my special care and add a personal touch to my cooking. It is a service with no equivalent price. Besides, they could hardly distinguish the difference, at least when it comes to the taste. It is still as if I have treated them to an expensive Italian Restaurant but minus the fancy tables and service crews in uniform. I am a believer that nothing can really beat a true home-cooked dish. Also, I find it more heartwarming being at home with the closest people around as I watch them all together swarm over the large tray of the dish I prepared with all my heart just for them. The flat-stripped pasta makes it extra-special. In this recipe, I made it extra special using the flat-stripped pasta known as linguine. In a common Filipino dine setting, serving pasta other than the usual long slender spaghetti equates to a special occasion or a celebration. Since the rounded pasta is cheaper and more mainstream, the uncommon and more sophisticated varieties is rarely used on ordinary days. During the cooking process, I love to toss my pasta over the sauce while still simmering to let them slightly absorb the tomato juice but not to overdo to still maintain them al dente. This will also allow all the flavors to infuse. The spices and seasonings depend on what are readily available from the cupboard. This recipe is very simple and straightforward. It is definitely one of the dishes that should be on the top list of the menu list as it will definitely hit around the kitchen table. Buon appetito! Cook the linguine pasta based on the package instructions. Reserve 1 cup of the pasta cooking water. Using a huge colander, drain the pasta 5 minutes before it reaches the al dente stage. Run with cold water to stop the cooking process and set aside. Heat the olive oil in a large saucepan or skillet. Sauté the garlic and onion over medium heat until very fragrant and translucent. Add tomatoes and sugar. Simmer for 5 to 10 minutes or until tomatoes are soft and saucy. Drain the canned tuna flakes and toss in the calamansi lime or lemon juice. Add the tuna flakes on the pan along with olives, bell peppers and ½ cup of the reserved pasta cooking water. Continue cooking for another 2 minutes. Season with basil, parsley, chili flakes (optional), salt and ground pepper. Add the pasta in the sauce and gradually pour the remaining cooking water as needed. Simmer over high heat, tossing until the sauce slightly thickened and absorbed by the pasta. Adjust the seasonings. Remove from heat. Place in a serving plate and then garnish with the remaining chopped parsley. Serve with toasted garlic bread if desired. Enjoy! If you want a spicy pasta dish, you may use spicy canned tuna. Sprinkle with grated cheese of your choice if desired. Boost your greens by adding vegetables like broccoli or rapini. Add the veggies a couple of minutes before serving the dish to maintain the texture and nutritive value. Chocolate, considered a multi-billion dollar industry, is today's one of the most popular confection products in the world and across all ages. This has known to be a symbol of love and oftentimes, given as a gift to another person as an expression of affection and sweetness. Chocolate is also known to increase one’s happy hormones, known as endorphins, and believed to be an effective anti-depressant. Today, chocolates of all sorts have already proliferated in the market – liquid or solid form, different shapes, some loaded with different sorts of nuts and raisins, and come in different colors such as white, brown, dark brown and even red. This has become a common grocery item in our food cart. But before getting some munch of your favorite choco bar, have you ever wondered where did these goodies really originate? Chocolate syrup is commonly used as toppings to favorite desserts. Europeans came to discover the Americas. Just like its sweetness, chocolate also has a very rich origin to look back into. 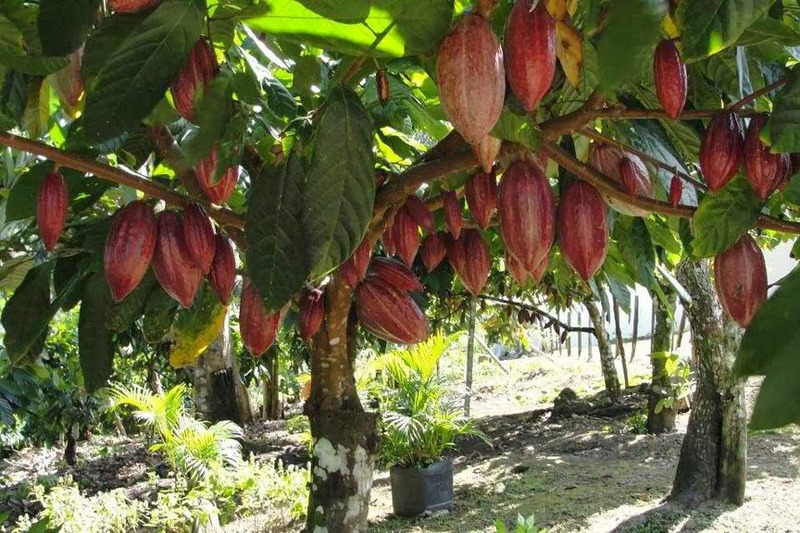 It is believed that Cacao Trees, the plant from which the chocolate is derived, have been cultivated for millions of years in the South American rain forests, where the tropical mix of high rain fall and high year round temperatures and humidity provide the suitable climate. An archaeological survey showed the physical residue of chocolate in some Mayan pots, a sign that Mayans drank chocolate some 2600 years ago. Some evidences also showed that cocoa plant was cultivated in the Amazon region for more than 4000 years. According to historians, the cacao tree was worshipped by the Mayans and the Aztecs used chocolates as offerings to their gods. They both believed that cacao bean had magical or even divine properties, suitable for use in the most sacred rituals of birth, marriage and death. Ancient history tells that they even brewed the cocoa beans with maize and capsicum to form a spicy bitter-sweet drink, which was fermented and used for ceremonies. During pre-modern Latin America, the beans were considered valuable enough to be treated as currency. According to a 16th century Aztec document, one bean could be traded for a tamale, while 100 beans could purchase a good turkey hen or a slave, and taxes could even be paid in the form of cocoa beans. Sweetened chocolate was not yet born until Europeans came to discover the Americas and sampled the native cuisine. It was introduced to Europe in the 16th century by a Spanish explorer - Don Hernan Cortes. A legend says that the Aztec king Montezuma welcomed him with a feast that included drinking chocolate, having tragically mistaken him for a reincarnated deity instead of a conquering invader. At first, the drink did not suit the foreigners' taste buds – being described as "a bitter drink for pigs" – but once mixed with honey or sugar, it quickly became well-accepted. However, some historians believe that chocolate actually came to Europe through Christopher Columbus, who had these beans in his bag when he returned from his trip in the Americas. Once in Europe, the tradition of drinking hot chocolate became popular throughout Spain. The Spaniards broke the old Aztec way of drinking it. They ground the beans to paste, mixed it with spices, vanilla and honey, and then brewed. They drank it in cups from great height, giving them a frothy feeling. The drink was served to travelers and was a common beverage among the nobility. Chocolate went to the French much later in the century. Being culinary trendsetters, they popularized the drink and created modern day coffee houses that serve this delicious brew. Believed to have nutritious, medicinal and even aphrodisiac properties, it remained largely a privilege of the rich until the invention of the steam engine that made mass production possible in the late 1700s. America was introduced to the wonders of chocolate well before England when the first chocolate factory was established in 1765. During Revolutionary Period, the US Government realized the importance of the instant energy that chocolates provided and immediately shipped a lot of these to the soldiers. Chocolate came to England in the late 17th century, when Sir Hans Sloane was drinking cocoa in Jamaica. He added milk to make it more palatable and took the recipe to England. However, this brew was initially sold in England as medicine in apothecaries. This recipe was then adapted by Cadburys to produce the chocolate as we know it today. The first commercial chocolate factory was built in Bristol by Walter Churchman during the late 18th century. In the early 19th century, a Dutch chocolate maker, Conrad J. van Houten, patented the method of removing fat from cocoa beans and producing a cake like substance which when dried and powdered led to the creation of what is known today as cocoa powder. The powder was then treated with alkaline salts, which made it easily soluble in water. This was the birth of the creation of chocolates in the form that we know and love today. Cocoa powder is extensively used in the manufacture of cakes, chocolate drinks and chocolate bars. His product became known as "Dutch cocoa," and it soon led to the creation of solid chocolate. The first version of the chocolate bar was created by J.S. Fry and Son in 1847. They mixed sugar and cocoa butter with chocolate powder to produce a dry, grainy and not so tasty solid chunk. The Swiss, being naturally creative, invented newer forms of chocolate, the ones we get to see these days. Invention of milk chocolate by adding more milk and sugar to the existing recipe was made by Henri Nestle and Daniel Peters. More recently, there has been a "chocolate revolution," marked by an increasing interest in high-quality, handmade chocolates and sustainable, effective cacao farming and production. Major corporations like Hershey's have expanded their chocolate lines by purchasing smaller producers known for premium chocolates, such as Scharffen Berger and Dagoba, while independent chocolate makers continue to boom as well. Cacao is a type of tropical tree, part of the evergreen family, which produces the world’s chocolate in raw form, before fat, sugar, and other “sweeteners” are added. The cacao tree grows in a few specific regions of the world naturally, including Mexico and South America, where most of the cacao or chocolate beans come from. 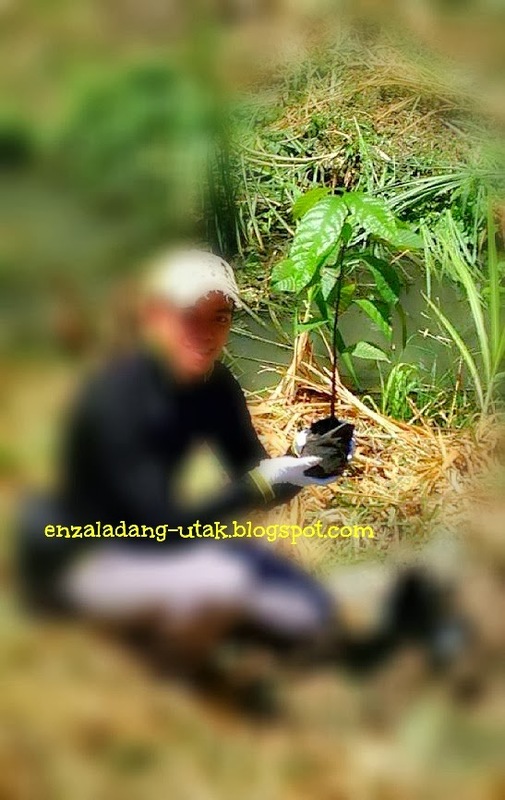 Cacao trees only grow in tropical areas with the right combination of climate, temperature, and environment factors. Cacao trees range from 13 to 26 feet tall, sometimes reaching 32 feet. It takes five years to produce its first cocoa beans (pods). Flowers can blossom on cacao trees all year around, However, the cocoa flowers will die within 24 hours if not pollinated. Cacao is a good antioxidant and regarded as an anti-aging food. Cacao is packed with theobromine (a mild stimulant that has a diuretic affect that helps in flushing toxins out of your body and gives you an enhancing mood) and phenylethylamine (a low potency antidepressant that works similar to the body’s endogenous dopamine and adrenaline, that can elevate your mood and give you a sense of well-being). Cocoa is also rich in agents that enhance the production of various feel-good chemicals in the brain, notably serotonin and endorphins. Cocoa is also the highest natural source for Magnesium. Magnesium deficiency is linked with hypertension, heart disease, diabetes, joint problems and pre-menstrual tension (PMT or PMS). Although cocoa butter is a fat, it is derived from plant matter, so it contains no cholesterol. The fat in cocoa butter is stearic acid, which is a unique fatty acid that reacts differently than most fats and does not raise blood cholesterol levels. Chocolate is known in some circles as a mild smart food (boosts brain power synergistically due to the effect of the ingredients in your body). Plain dark chocolate products containing a minimum 70% or more cocoa solids are the healthiest and the best way to satisfy your craving, without consuming too much sugar and saturated fat or HVO. 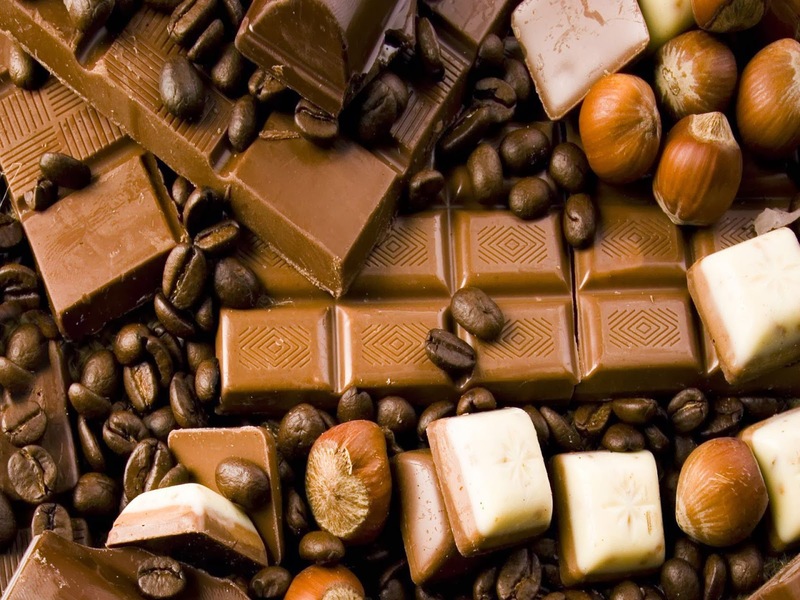 If you are a milk chocolate lover, choose products with a minimum of 40% cocoa solids. Unfortunately white chocolate is by far the unhealthiest but if you must, look for a minimum 30% cocoa butter. 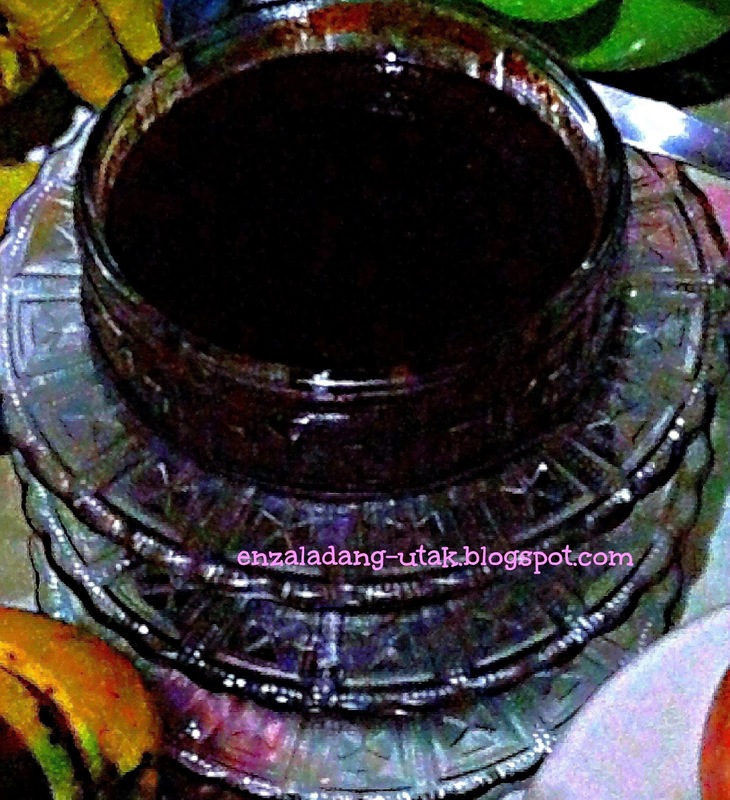 After getting amused by the facts related to the history and health benefits of chocolate, on the New Year’s Eve of 2014, I felt just so ecstatic to treat my family members to a home made chocolate sauce dessert. It was only the four of us who were present to celebrate - me, my youngest brother Udong, his wife Gissel and daughter Alexia. Very least to say, we were out of budget to buy some fireworks so we felt not as competitive (as our neighbors) to brag and pop our own New Year aerial show. I would rather shell out to put something on our media noche table than figuratively burn the meager amount of money I had on my purse. But then I really did not want us to just sulk in one corner, so with a few hundred bucks at hand, off I went to the supermarket to get the things that I need - some ingredients for my pasta recipe and a few chocolate tablea for my chocolate sauce. Quite a stretch, I was still able to obtain a few more stuffs like vanilla ice cream, wafers, marshmallows and some fruits despite the limited budget. It was a matter of meeting the necessities with minimal opportunity costs (Oh yeah, accountant mode on!). After paying my items, I went home carrying three loaded grocery bags. With no words but just curiosity on, the guys paved my way to the kitchen and just let me man it for a couple of hours or so. I knew then that somehow they felt excited because that was actually the first time I was going to prepare something unusual for them. Everything else just went smooth. After cooking the pasta dish, I eagerly grabbed the saucepan for my chocolate sauce. It was very easy to make as it just took me around 15 minutes to get it done and it turned out to be as rich and even better than the commercialized (and sometimes overpriced) chocolate sauce we used to buy in the supermarket. 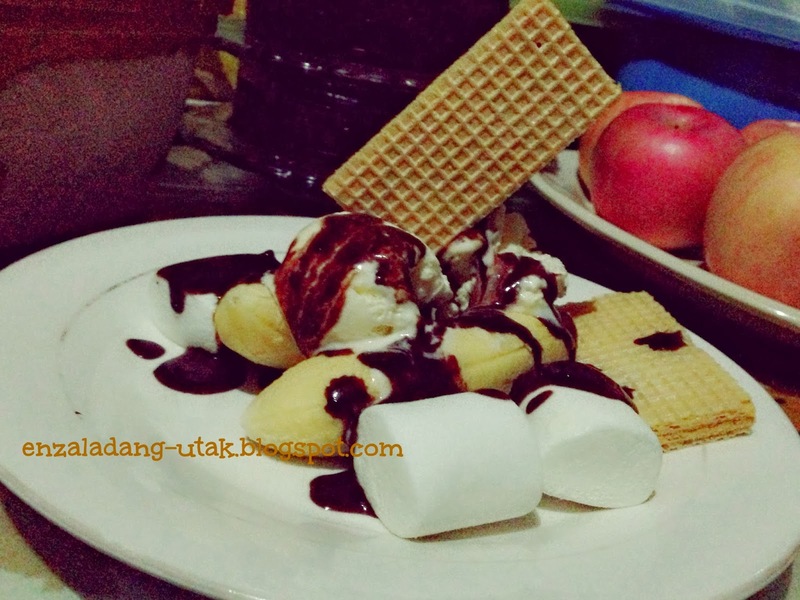 I arranged some bananas and mallows on the plate, topped them with ice cream and wafers, and poured on some well-blended chocolate syrup. My three-year-old niece just so loved her dessert and went on for another serving. I was really glad that everyone was satisfied. No need to spend too much as there are very simple, yet special ways of enjoying this Aztec-old dessert. All you need is some imagination and a little effort. You readers may try to be more creative and innovative, just like the Spaniards (no matter how odd or rare, who knows?) by incorporating other ingredients, adding more distinction to this classic chocolate syrup dessert. So here it is, from the ancient bitter drink to a more delectable concoction and pastries version - chocolate lovers will surely never run out of ways to delight themselves as chocolate by any name tastes just as delicious and rich as the name goes. 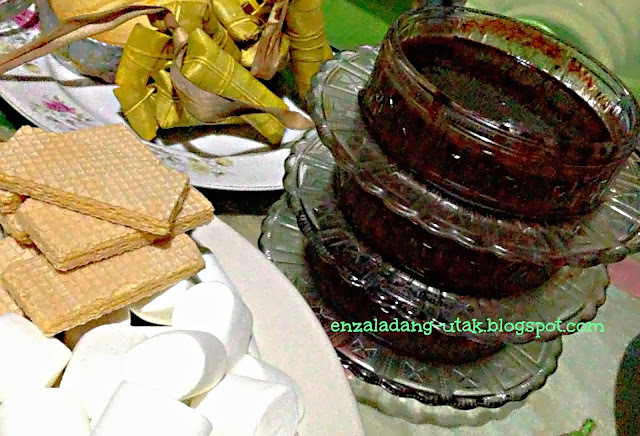 Chocolate syrup is perfect as dip for wafers, marshmallows, strawberries and even for suman. In a saucepan over low heat, combine cocoa, water, sugar, salt and flour. Stir well until the solid ingredients dissolve into the water. Simmer for 3 minutes. Add milk and simmer for another 3 minutes. Whisk the mixture constantly until you get the desired thickness. Remove from heat and mix the cinnamon powder or vanilla into the sauce. Serve warm or let it cool and store in the refrigerator. manufacture of pastries and cakes. You may substitute the condensed milk from sugar and whole milk. Try adding more cocoa or adjusting your sugar to get the desired bitterness. Make sure that the ingredients are dissolved well by constantly stirring the mixture for an even and well-blended texture. You may experiment by adding some orange extract and orange zest for a choco-orange syrup, or maybe some minced fresh mint leaves for a choco-mint sauce. You may also mix with some peanut butter to create some peanut butter choco mixture. Your imagination and palate are the limit. The syrup is perfect as dip for wafers, marshmallows, strawberries and even for the well-known Pinoy kakanin such as suman (glutinous rice cake). 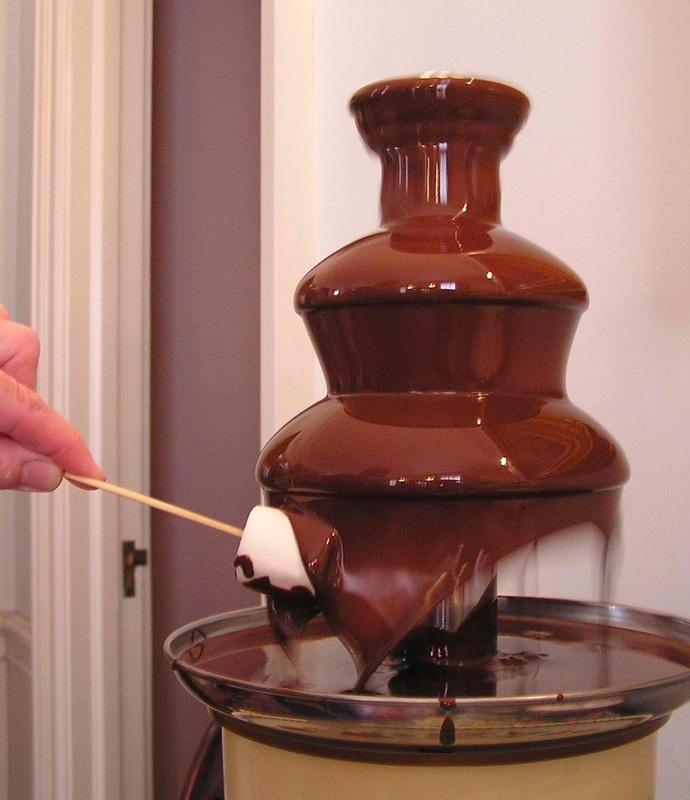 It is a great substitute to commercialized pre-mixed chocolate fondue for your chocolate fountain, a cheaper version but just as good. Just add some cocoa butter or vegetable oil to decrease the viscosity and to ensure smooth flow. The syrup also goes well as a sweetener to your milk and coffee or as toppings to your favorite desserts such as brownies, vanilla ice cream, pancakes, banana split and many more. Again, do not limit your imagination and let your tongue do the exploration. Burger Steak, one of the favorite dishes found in the menu of most Filipino fast foods, is usually made of juicy pan-fried beef burger patties topped with savory gravy sauce and sliced mushroom buttons. Instead of the usual cheesy macaroni or mashed potato side dishes, it is commonly served with hot steamed rice, making it more Filipinized and a delectable meal among Pinoys. Though it is not really an original Filipino delicacy (as it is more similar to American Salisbury Steak, they only vary in some ingredients), it has gained a huge following and popularity along with other food chain choices in the likes of spaghetti, pancit palabok, fried chicken, lumpia and sandwiches. It is also no wonder that it has established a good position in the Filipino fast food industry owing to the excellent marketing strategy, and affordability and accessibility to the greater mass. Here is a nice and simple recipe that you and your loved ones can enjoy. In a bowl, combine ground beef, onion, garlic, egg, bread crumbs, bell pepper, tomatoes, parsley, salt and ground black pepper. Mix thoroughly until well blended. Create burger patties. Divide the mixture into 6 to 7 equal serving pieces, roll into balls and flatten them on an even surface. In a frying pan or skillet, heat the cooking oil and fry the patties. Cook each side for 3 minutes or until the colorturns brown. Transfer on a platter lined with paper towel. Set aside. In the same pan, reduce the cooking oil into 2 tablespoons. Sauté onions and sliced button mushrooms for 3 to 5 minutes. Add the beef stock, soy sauce and Worcestershire sauce. Bring to a boil and then simmer for 2 minutes. Put the diluted flour then stir constantly. Simmer for another 2 minutes or until the sauce thickens. Season with salt and pepper. Transfer the burger patties on a serving plate and douse with hot mushroom gravy sauce. This can be served along with mashed potato or steamed rice. Enjoy! To avoid excess oil (as the sauce may already be a bit oily), you may grill or broil the burger patties. This will also add better flavor to your beef patties. You may keep the patties warm by wrapping them with foil or putting them in a thermo food box while waiting for your mushroom gravy sauce to be done.